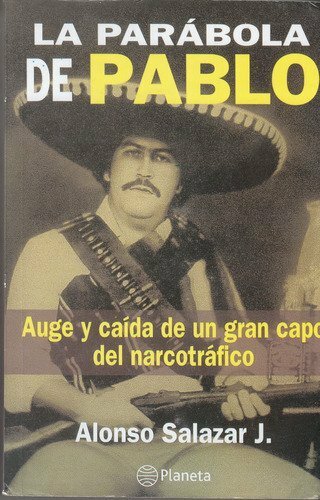 Explores the origins and personal life of the notorious Colombian druglord, Pablo Escobar, and describes how Colombian society and the cocaine trade turned a man who loved his family into a criminal who profited from death. If you have any questions about this product by Planeta Columbiana, contact us by completing and submitting the form below. If you are looking for a specif part number, please include it with your message.